The Dive Housing's flat glass lens allows for maximum photo and video sharpness underwater in all resolutions, free of vignetting. 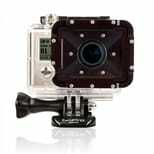 Waterproof to 197ft / 60m, the dive housing is ideal for diving, snorkeling and any underwater filming scenario. 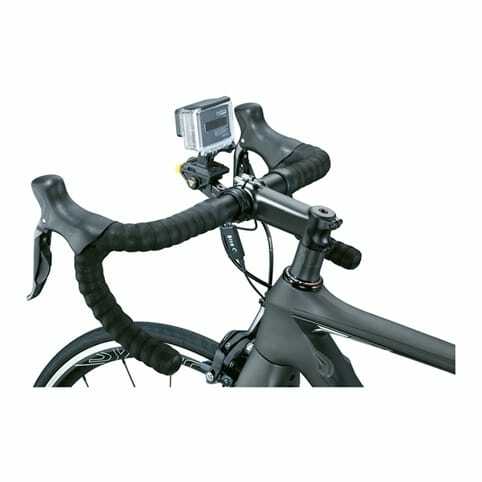 Compatible with all HD HERO cameras, GoPro mounts and accessories *except* the Wrist Housing.